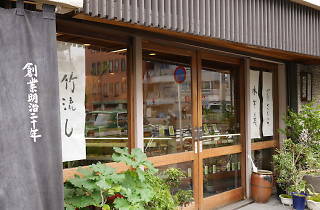 Sitting along Kasuga-dori in between Kuramae and Okachimachi since 1887, Eikyudo is an old-school wagashi shop that stands out with its earthen floor and pretty wooden interior. 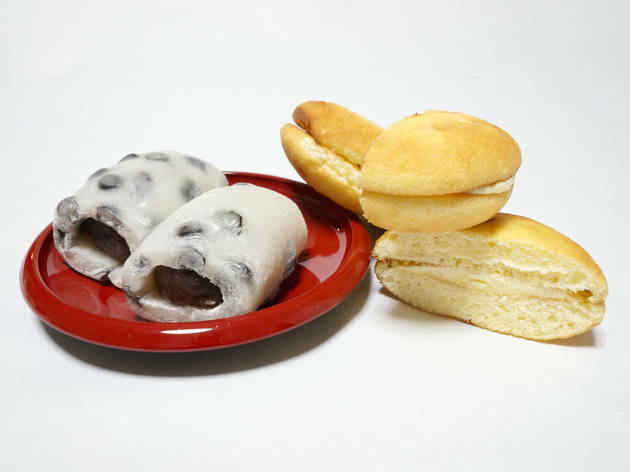 Although traditional sweets like chestnut yokan (jelly), waka-ayu (fish-shaped cakes) and bean paste-filled daifuku are available, their most popular product is actually the 'Soft Butter', a Western-style madeleine butter sandwich. 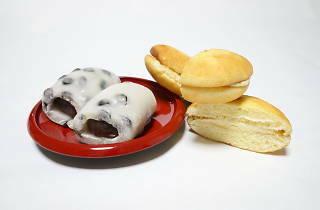 For a sweet (and cheap!) 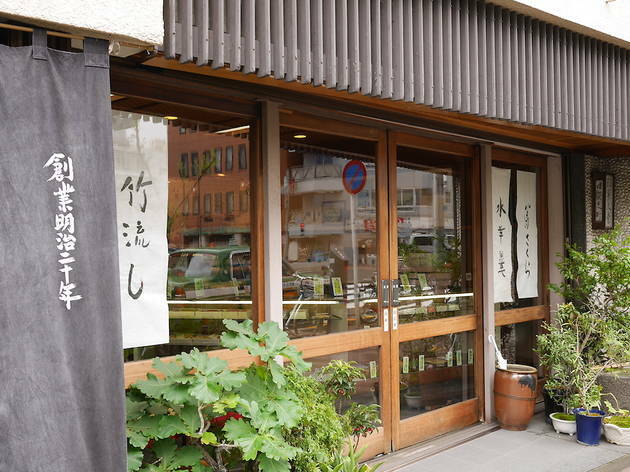 break on your walk through the area, stop by Eikyudo and take your pick of the plentiful selection – you won't be disappointed.